This is a reconstruction of a man whose body was found in 1985. The man's body was found burning in Lecanto, and his identity remains unknown. Citrus County sheriff's deputies are hoping the image of a reconstructed face will help solve a nearly 34-year-old mystery. Early on June 21, 1985, the remains of a man were found burning along County Road 490 in Lecanto. His identity remains unknown. 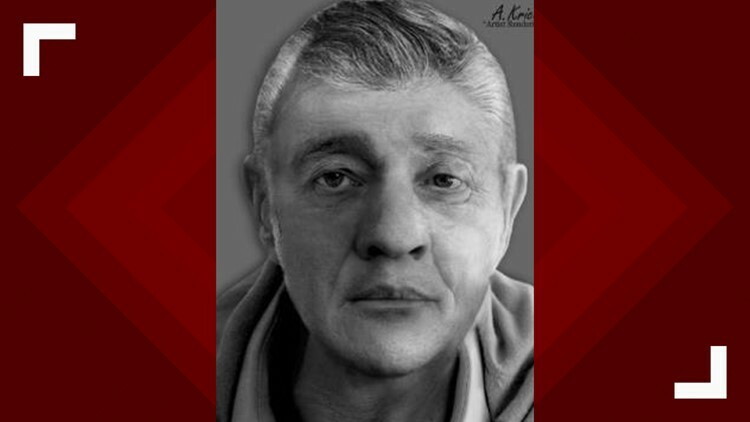 The Palm Beach County Sheriff's Office post-mortem reconstruction specialist put together a recreation of the victim, who was about 65 years old, 5-foot-6 and 134 pounds with blue eyes and gray hair. Detectives are hoping someone will recognize the victim from the reconstruction and bring closure to the case. Anyone who recognizes this victim can contact Major Crime's Detective Holloway at (352) 249-2731 or via email at cholloway@sheriffcitrus.org. You may also contact the sheriff's office at (352) 726-1121.